﻿ Oil-resistant asbestos sheet - China Oil-resistant asbestos sheet Supplier,Factory - Cixi Aiflon Sealing Materials Co.,Ltd. 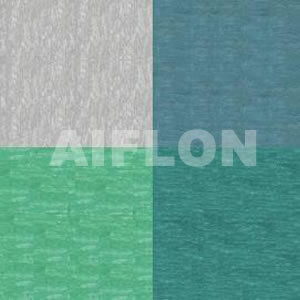 Aiflon oil-resisting OCAF, a cost effective oil resistance asbestos-rubber sheets, are made from selected asbestos fibre, natural rubber, filling material and dye. Available colour: Green, blue, white etc. Dimensions according to drawings or and standards.